THE MUST HAVE GADGET OF 2019 !! Drift W1 is designed to be lightweight and portable with endless fun and numerous stylishways to ride. Hooray!! Order now to get 42% off your Drift W1 and enjoy Next Day-free delivery. With the high-end engineering that everyone expects from Segway, the new Drift W1 offers something new and fun to the trendsetter in you. 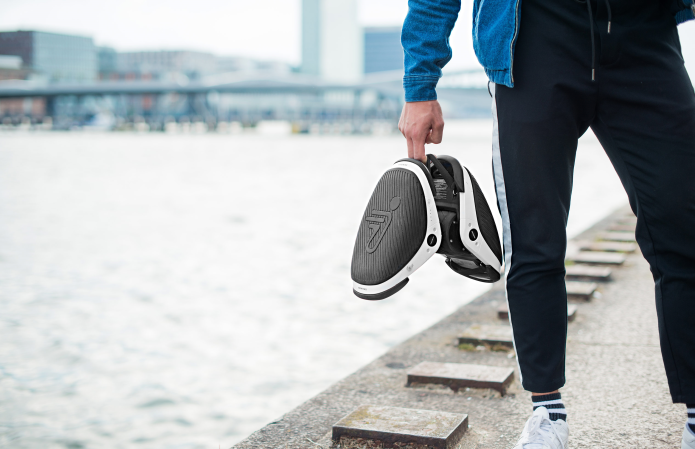 Unlike traditional roller skates, the Drift W1 is no longer attached to a rider’s feet, so the rider can step on and off promptly in case of emergency. Check out how Drift W1 works on different terrains. You can ride your Drift W1 where you would normally ride your skates. The Drift W1 works well on smooth floors and paved surfaces, both indoor and outdoor. Please do not ride on public streets. The Drift W1's innovative design allows the rider to maneuver easily and precisely. Ride on and pass through the crowd with no difficulty. With 18 years of research and development on this product, the Drift W1 is one of the lightest and most portable transportation toll on the market. 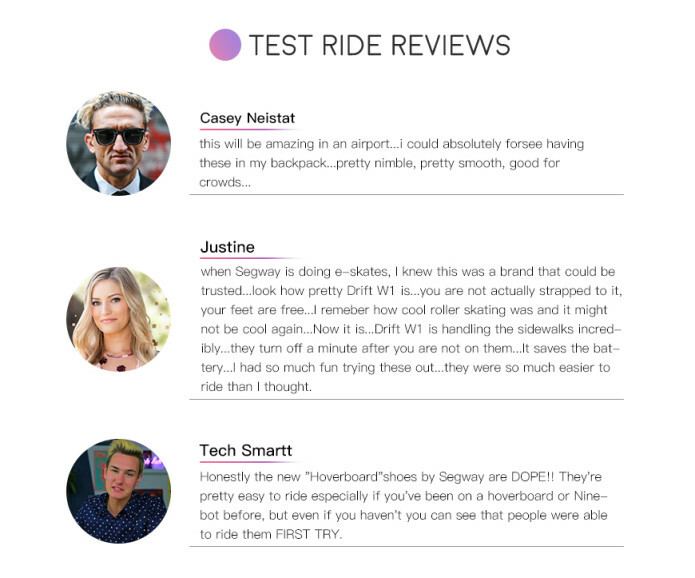 Each individual component is expertly designed and manufactured by Segway. Don't be misled by the first impression - Drift W1 is easy to learn and fun to master. 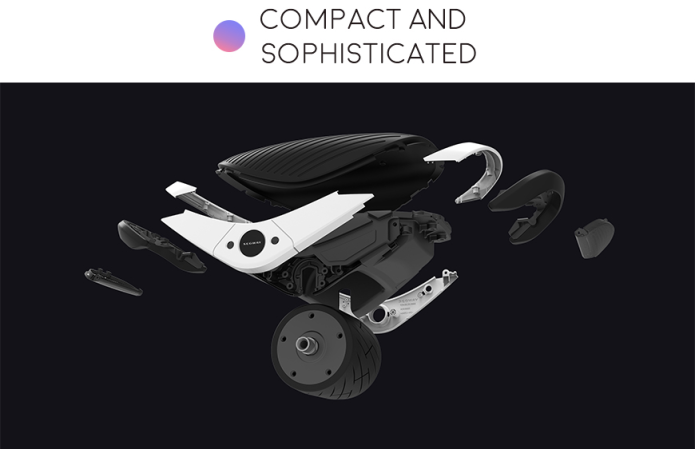 Built on over 800 patents, Segway’s proven and stable self-balancing technology makes Drift W1 very easy to pick up and navigate. Step on, and you will get going effortlessly in minutes. Drift allows the rider to ride spontaneously and balances easily with each foot. Although it is easy to learn, professionals are still able to experience the excitement of the process through a variety of challenging riding and freestyle options. 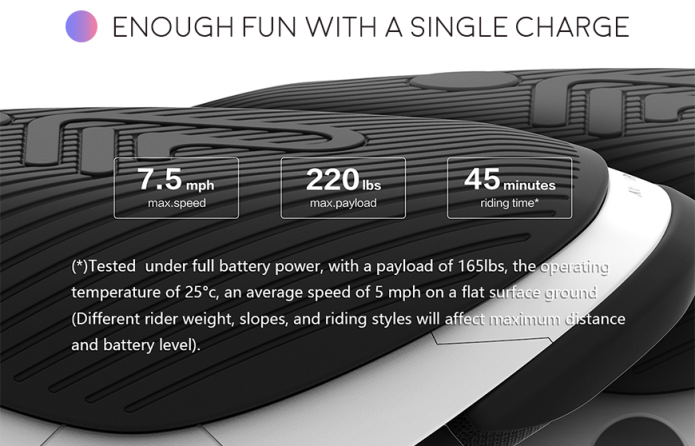 You can skate continuously for up to 45 minutes on a single charge. Elastic bands at the rear end allow you to easily hold on both skates in one hand. Drift W1 is security friendly. You can take it with you as a carry on luggage on cruises, trains, planes and even "rockets". 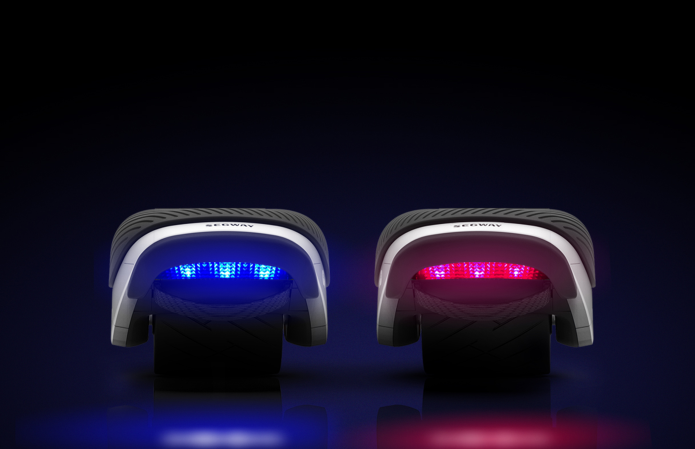 The stylish RGB light sparkles and reflects off the ground while in operation. Lighting can be adjusted among 3 modes. 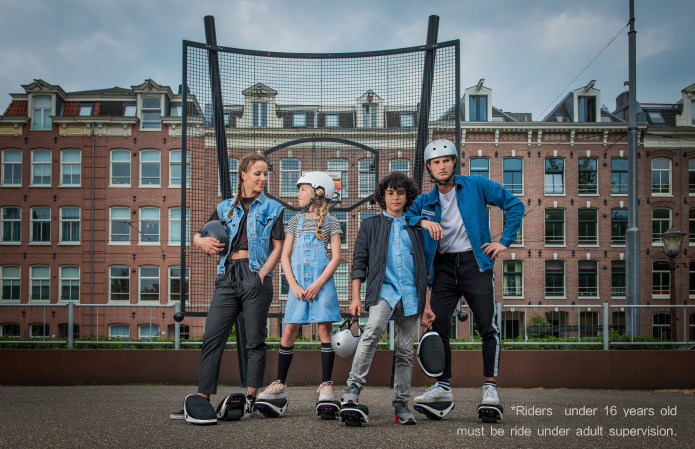 Drift W1 is designed to fit riders of different ages. You can create memorable experiences by riding along your family or friends, on the weekends or in your leisure time. At Segway, we value your safety as our top priority. The Drift W1 is therefore built with many key safety features to keep our riders safe on the road. To ensure your safety, we advise all Drift W1 riders to ride with protective gears.